Moth Bean seeds are a good and potential reservoir of Proteins and other essential minerals and vitamins. Moth bean is one of the major protein food sources. It is rich in protein (23.6 g); calcium (202 mg) in it can make it an excellent supplement to cereal diet. Especially for people who are unaware of the problems that malnutrition can push them into. 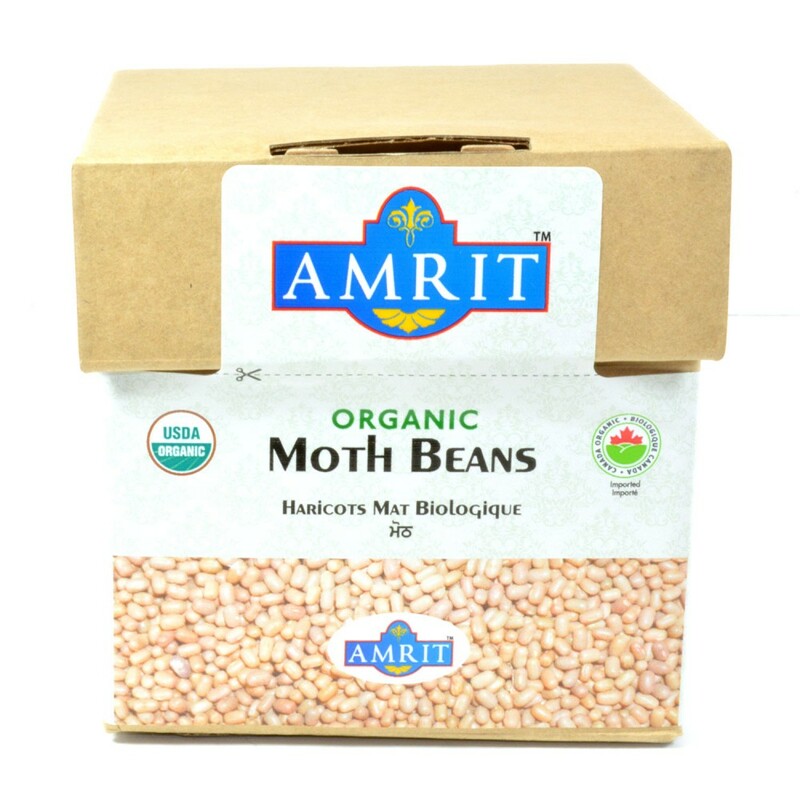 Moth Bean is a cheap source of nutrients and forms a specific and perfect diet.Moth Beans have great health benefits! Moth Beans have a lot of fiber, calcium, proteins and minerals.